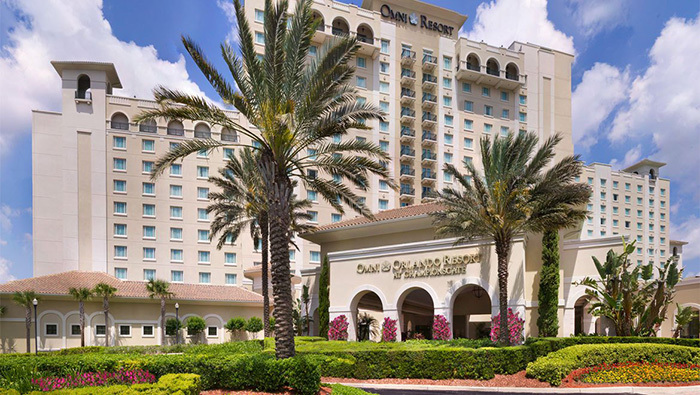 Omni Orlando Resort at ChampionsGate, Orlando, Florida! 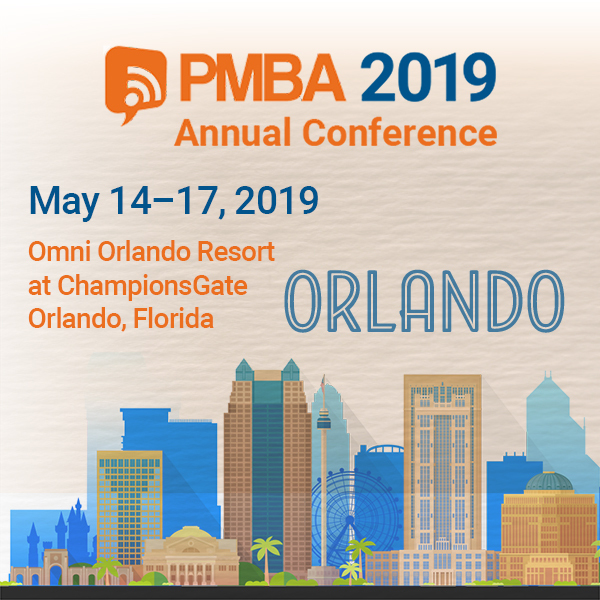 Join us PMBA's 2019 Annual Conference from May 14–17, 2019, at the Omni Orlando Resort at ChampionsGate in Orlando, Florida! The detailed schedule and speaker bios have been added. Thank You for Nominating and Applying! PBS will be offering two full scholarships to the conference. The recipients of the full scholarships will receive travel expenses (hotel and airfare not to exceed $1,000) to the Annual Conference as well as complimentary registrations. One scholarship will be awarded to a recipient whose focus is HR, and the other will have a finance focus. The deadline for submissions was Friday, March 1.